Georges Zimmerman got away with murder and he is out to prove it. Sadly, unfortunately, the jury believed the argument and set Mr. Zimmerman free. One year later, Mr. Zimmerman, completely indifferent of the family he hurt that day and oblivious of the reason he is free, has been engaged in a self-promotion campaign in the hope of elevating his status, from unpunished murderer to celebrity. The self-promoted campaign to fight DMX in a boxing match should leave no doubt that Mr. Zimmerman feels he is able to “take on” his opponent; and yet, he wants the world to believe that he had no other choice but to reach for his gun and shoot Trayvon Martin. This campaign provides yet the most blatant proof that Mr. Zimmerman got away with murder, and he is out and willing to prove it beyond a reasonable doubt. 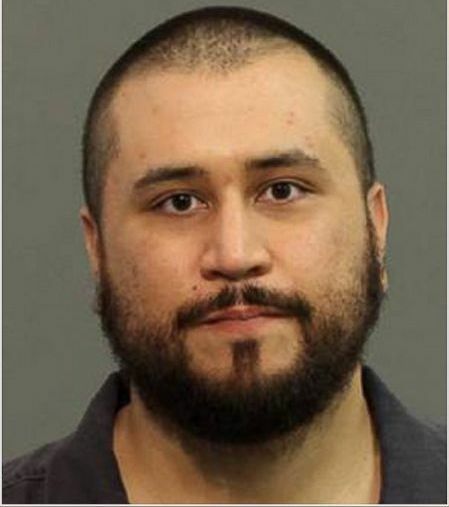 Note: send me your comments; tell me whether Mr. Zimmerman should use a murder tragedy he was involved in to elevate his status. February 8, 2014 in Politics, Social Issues. ← Is Gov. Chris Christie Fried?